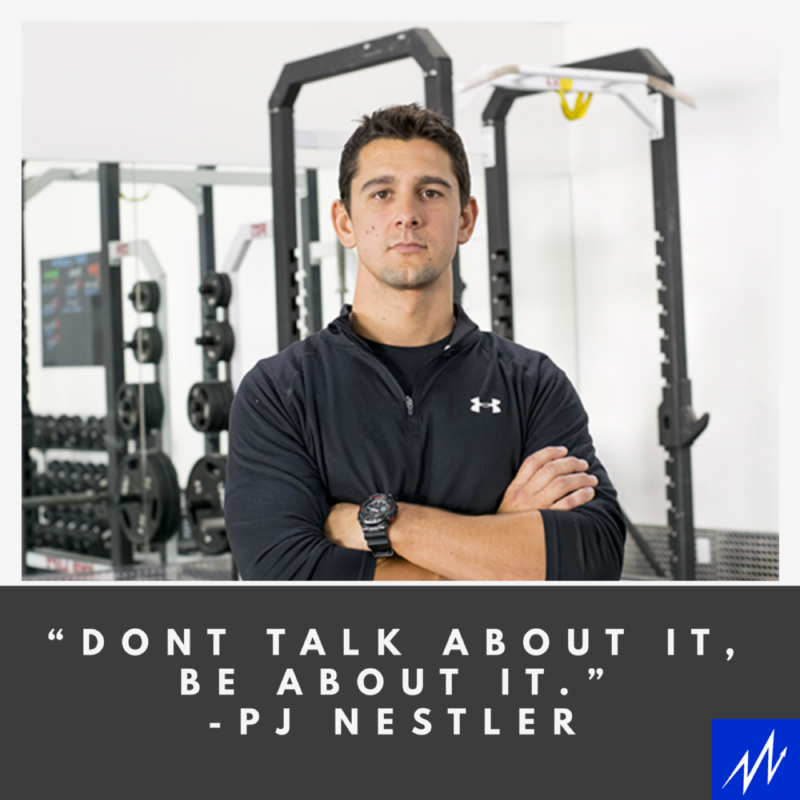 In this episode, I talk with human performance specialist PJ Nestler. Over the past 10 years, PJ has trained dozens of professional athletes, including several Brazilian Jiu-Jitsu World Champions and Top 10 ranked UFC fighters. PJ is also the Director of Performance at XPT Life, founded by Laird Hamilton and Gabby Reece. PJ lives by a mantra: “Don’t talk about it, be about it.” Makes sense and sounds pretty badass, but what does it even mean? It’s not just a saying, it’s the way he lives his life. If he makes a commitment, he keeps it. If he sets a goal, he figures out a way to do it. If he says he’ll be somewhere – even if he doesn’t want to go – he’ll be there. Not only has this mantra helped PJ, but he thinks it’s a massive differentiator for anyone who wants to be great. Most athletes come to him with the goal of being the best in the world but “9/10 people are lying to themselves.” They don’t put in the obsessive, disciplined work to get there. They don’t focus on all of the small things. Put simply, they may talk about it but they aren’t being about it. 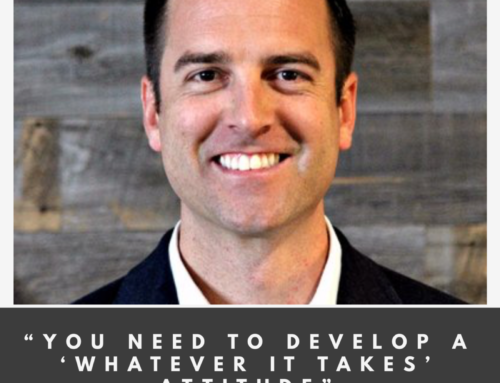 If you’re early in your career and struggling, if you have ambitious dreams you’re chasing, give this one a listen. And if you like what you hear, tell a friend and help us to share the message.